Andrej Balco is based in Bratislava, Slovakia. He received his Master’s degree in photography from the Institute of Creative Photography in Opava, (Czech Republic). His work has been exhibited at the Prague House of Photography, the Leica Gallery (Prague), the Festival of Photography in Lodz (Poland), as well as in England, Australia, the Netherlands, Finland, Brazil and Japan. Andrej is the winner of a PhotoDocument.sk grant and a fellow of the IPRN Changing Faces international programme. Born in 1979, is a documentary photographer based in Warsaw, Poland. In his work he often focuses on rural regions of Europe. 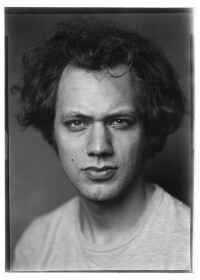 Jan graduated from the Faculty of Photography at the National Film School in Lodz. In 2014 he has published his first book “Boiko” on rural life in Ukrainian Carpathian Mountains followed by “The Gardener” book, published by Dewi Lewis. 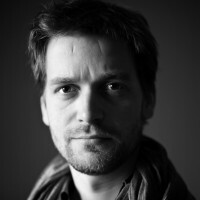 Photographer living and working between Delhi and Warsaw since 2009. Member of Sputnik Photos since 2018. 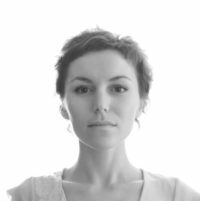 In her work Karolina explores the notion of home and belonging through personal stories as well as focusing on migrant issues. 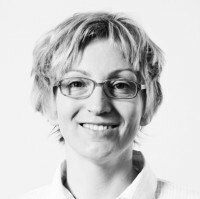 Karolina obtained her MA degree in International Relations and Diploma in Journalism (2005, University of Wroclaw). She studied Photography in Wroclaw (2007-2009) and participated in the first Mentoring Programme with Sputnik Photos in Warsaw (2012-2013). During that time she also assisted Rafal Milach. Currently, she is a PHD student at University of Social and Human Sciences SWPS in Warsaw. In 2013 she was a recipient of Fotoprezentacje grant (Poland), which allowed her to work on a project ‘Fitting Rooms’. Her work has been exhibited during Parallel Cities (2013, New Delhi), PhotoIreland (2014, Dublin), Angkor Photo Festival (2014, Siem Reap), Photo Kathmandu (2015), at Mai Mano House (2018, Budapest) and published in GUP Magazine and British Journal of Photography, among others. Andrei Liankevich, photographer, lecturer and art manager, based in Minsk (Belarus). In 2004-2005, he studied at the Caucasus Media Institute in Yerevan. Andrei teaches a photography course at the European Humanities University in Vilnius (Lithuania). He has presented his photographic work at more than 60 exhibitions in Europe, Asia and the USA. 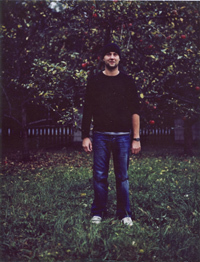 Andrei was among the 15 most influential artists of Belarus in 2000-2010 / Minsk, Belarus. Michal Łuczak works in Warsaw, lives in Katowice, and often draws on his Silesian roots. In photography, he concentrates on close-by, intimate and often seemingly trivial stories. He is a graduate in photography from the Institute of Creative Photography in Opava (Czech Republic) and in Iberian Studies from the University of Silesia (Poland). Rafal Milach (1978) photographer, book artist and curator based in Warsaw, Poland. 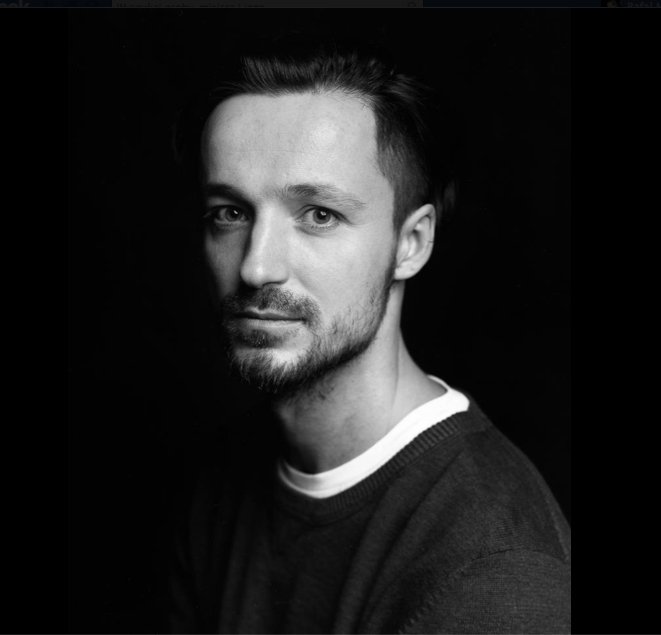 He graduated from the Academy of Fine Arts in Katowice (PL) and the Institute for Creative Photography at the Silesian University in Opava, (CZ) where he currently lectures. 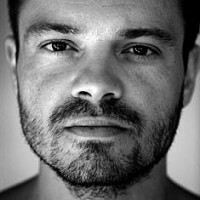 Adam Pańczuk (1978) lives in Warsaw. In his work, he travels to wherever he can find an interesting subject. He attended the Warsaw School of Economics and studied photography at the Multimedia Communication Department, Academy of Fine Arts in Poznan. In his projects, Pańczuk seems to be asking both direct and metaphorical questions about identity, consciousness and the attitude towards life of the people he meets along the way. His unique ability to tell gripping, yet intimate stories with images has to date won him many prestigious awards. Agnieszka Rayss freelance photojournalist based in Warsaw, Poland. She received her Master’s degree in Art History from the Jagiellonian University (Krakow, Poland). She then switched to photography. Her interests include post-communist societies in their attempt to follow Western models, pop cultural aspects of the transformation, female and gender issues.